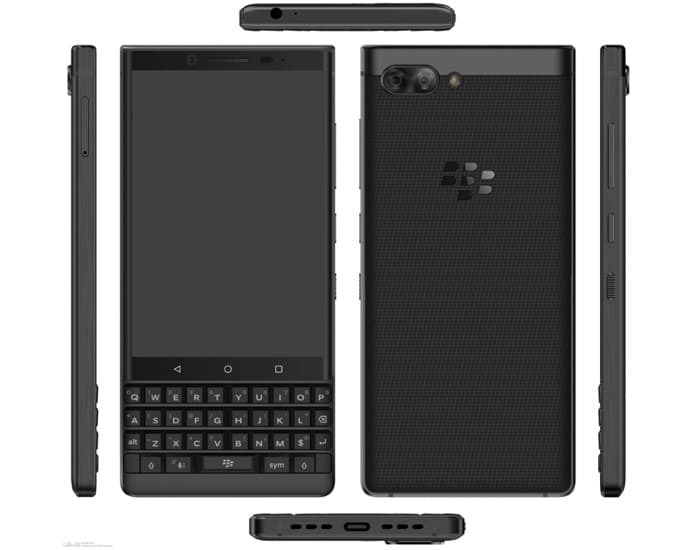 We recently heard some details about a new BlackBerry smartphone, the BlackBerry KeyOne 2. The handset comes with the codename Athena and now it has appeared on TENAA, which is China’s equivalent of the FCC. The handset is rumored to come with a number of upgrades over the original KeyOne smartphone. As we previously saw a leaked photo of the handset, which you can see above. The design of the handset will be similar to the previous devices. The original KeyOne came with a 4.5 inch display with a resolution of 1620 x 1080 pixels. It also came with a full QWERTY keyboard and was powered by a Snapdragon 625 processor and had 3GB of RAM and 32GB of storage. We are expecting the new handset to have a similar display, an updated processor, more RAM and new cameras over the original device. As soon as we get some more information about the handset, we will let you guys know.